Renters insurance. We’ve all heard of it. But do we know what it is? More than that, should we all get it? 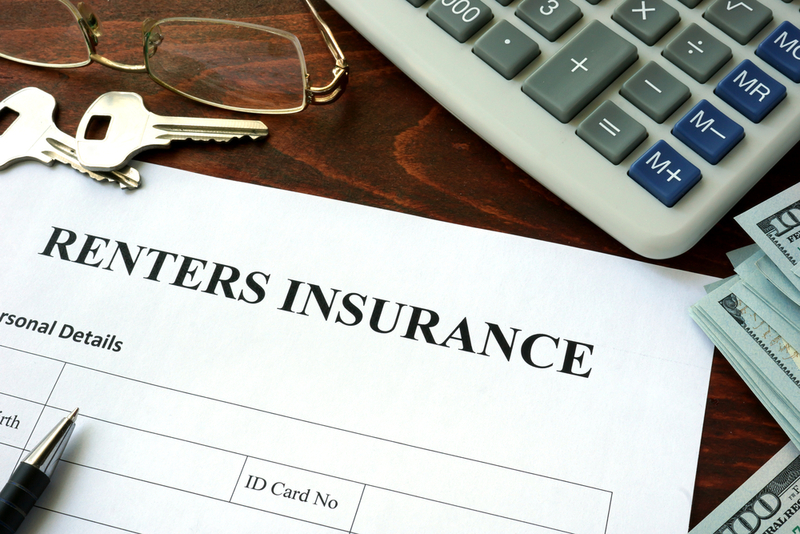 Renters Insurance is a type of property insurance for anyone in a rented dwelling. This includes apartments, condos, studios, townhomes and single family homes. The law does not require you to have renters insurance. However, many landlords do require it per the lease agreement. 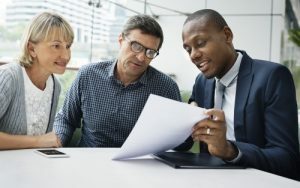 A typical policy covers a minimum of $2,500 of property. So the renter may file a claim for any lost, damaged or stolen items. It is a common misconception that landlord insurance covers the renter’s personal belongings. This is not true. For example, let’s say there is a fire in the apartment. The landlord would be responsible for all of the structural damage. However, they would not be responsible for the renter’s belongings. Additionally, policies cover temporary living arrangements if the apartment is unlivable due to repairs. Renters insurance also covers liability. This covers any serious injuries that may occur in your rental. The landlord would be responsible if someone was hurt due to the rental’s structure. However, the renter is responsible for other injuries. The average monthly cost of renters insurance is $12-30 for about $30,000 of coverage. For personal property, the minimum amount to cover is usually around $2,500. There is a value limit on some policies. Therefore, if you have anything valuable, you may want to get additional coverage. This includes jewelry or collectibles, for example. 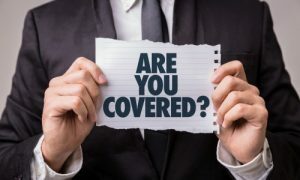 For liability, you can choose the amount of coverage. The average worth of renters’ belongings is $20,000. But many people underestimate how much their belongings are worth. If you think your personal belongings don’t add up to $30k, try this. Walk throughout your house and take an inventory of everything you own. Then, estimate how much it cost you to buy it. You are always responsible for any deductible. Want to see if renters insurance would be worth it? Easy! You can always get a free quote online. Renters insurance is always a good idea. It protects both the landlord and the renter, no matter what.